A chic parent needs a chic nappy bag - but why is it there are so few on the market? Many nappy bags on the market seem to have surpassed the 'stylish' footnote and have instead fallen smack bag not he 'frumpy mummy who no longer cares about style' category. Well, that just didnt sit well with me. From the onset I've been determined that having a baby shouldn't have to interject with your personal style, which is why i have found three nappy bags that soul keep even the most fashion conscious mummy happy. 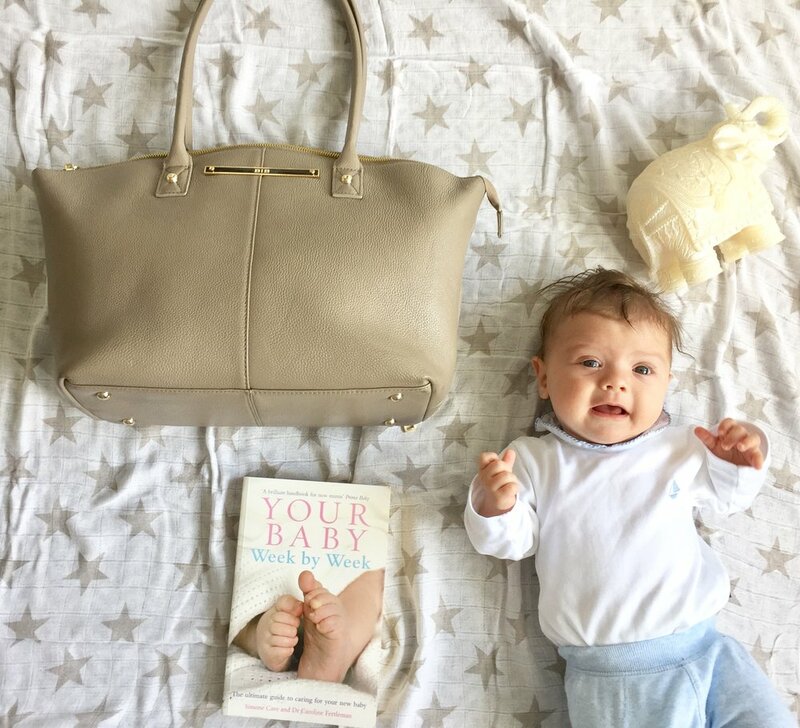 This Wyn Tote baby changing bag is both elegant and classy (and wouldn't be out of place swinging from shoulders on the Kings Road.) Once again, this bag looks nothing like a stereotypical changing bag and could quite easily be mistaken for a Prada. .Aviliable in 3 beautiful colours (Khaki, Mink and Midnight black), he luxurious natural grain leather ages beautifully over time, this sleek style can comfortably hold lifes essentials while allow a dicreet and fuss free nappy change. Features include a beautiful duck egg lining, 2 insulated bottle holders, leather key holder, essentials zip pocket and mobile phone pocket. It also comes with a Leather trimmed nappy pocket, elasticated wet wipe holder, extra wide ‘pop off’ changing mat. If you really can't bear to art with your mulberry, then the Melobaby changing wallet is exactly what you need. This small and stylish wallet has everything you need for a nappy change, yet can fit inside any handbag that you already own! It comes with a zipped pocket for nappy creams and wipes, holds up to 4 nappies and a change of clothes. It then folds out to a luxury super-soft fleece mat for your baby to lie on in comfort!